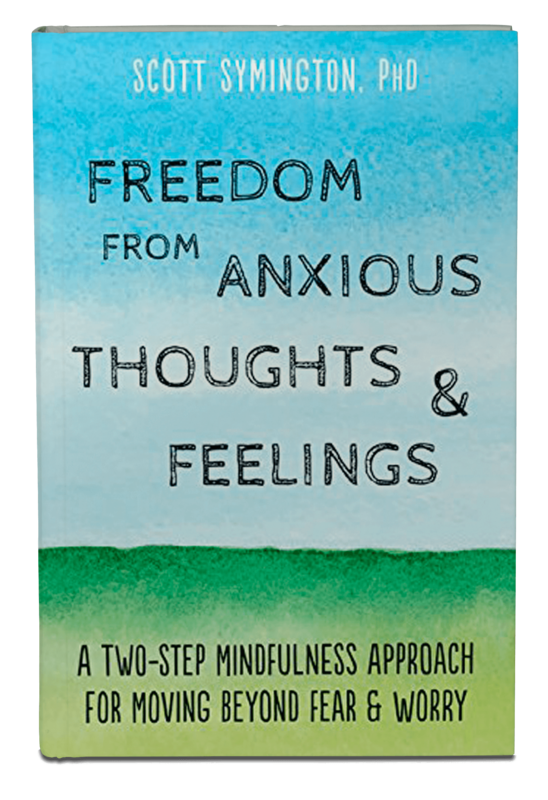 Get your copy of my new book, Freedom from Anxious Thoughts and Feelings: An easy way of applying mindfulness in the moment, so you can experience mental and emotional freedom. Ready to let go of anxiety and worry? Get your copy now! If you suffer from anxiety and experience racing, panicky thoughts, you need help right away. You’ve probably heard about mindfulness, and how effective it can be in easing anxiety, worry, and destructive moods—but how do you do it, exactly? 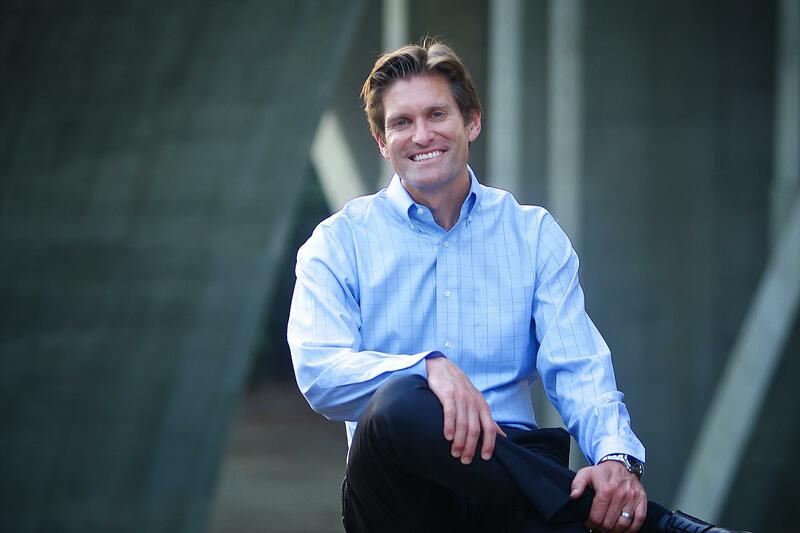 In this go-to guide, psychologist Scott Symington presents a practical, breakthrough approach called the two-screen method to help you in the midst of worry and overwhelming feeling states. Using this simplified mindfulness approach, you’ll learn to accept and redirect your thoughts and focus on your values. By using the two-screen method outlined in this book, as well as the three anchors—mindfulness skills, healthy distractions, and loving action—you’ll learn to relate to your thoughts and feelings in a whole new way. And when threats, fears, insecurities, and potentially destructive thoughts and feelings show up, you’ll have a game plan for dealing with these difficult emotions so you can get back to living your life. If you have anxiety, being present with your negative thoughts and feelings is probably the last thing you want to do. That’s why the two-screen method in this book is so helpful—it shows you how to defuse these threats to wellbeing by not fighting their presence and placing your attention and life energy on what really matters. It's time to learn mindfulness, the easy way! Experience mental and emotional freedom.